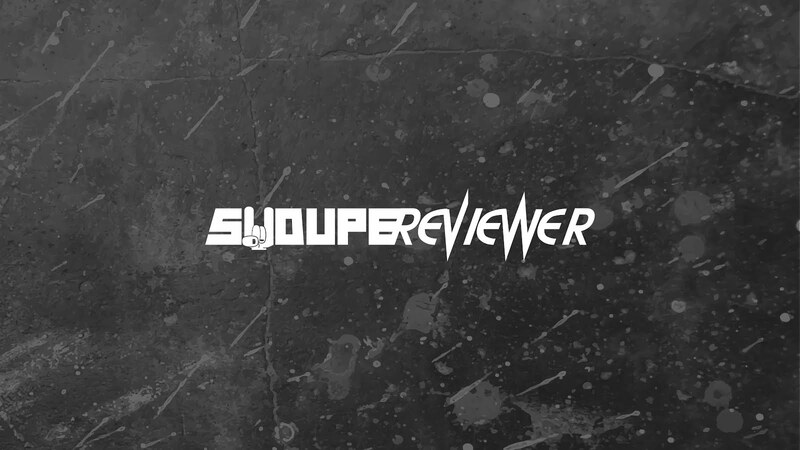 The following videos of Rock and Metal are the best in my opinion of 2013. 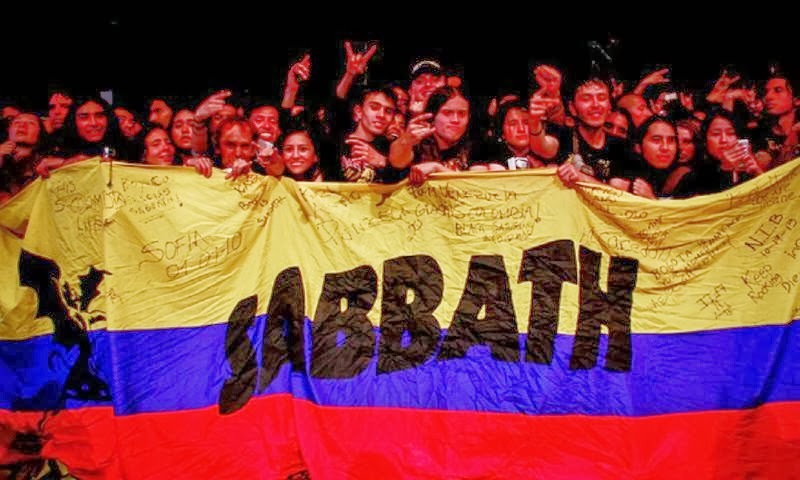 Concert Review: Black Sabbath & Megadeth in Bogotá, Colombia. Date: Saturday, October 19, 2013. 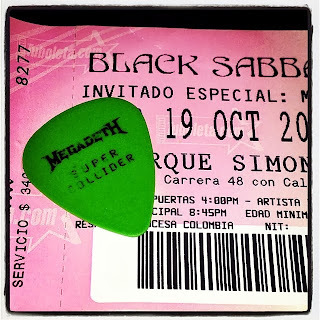 In Bogotá we witnessed a concert full of history and Metal figures. 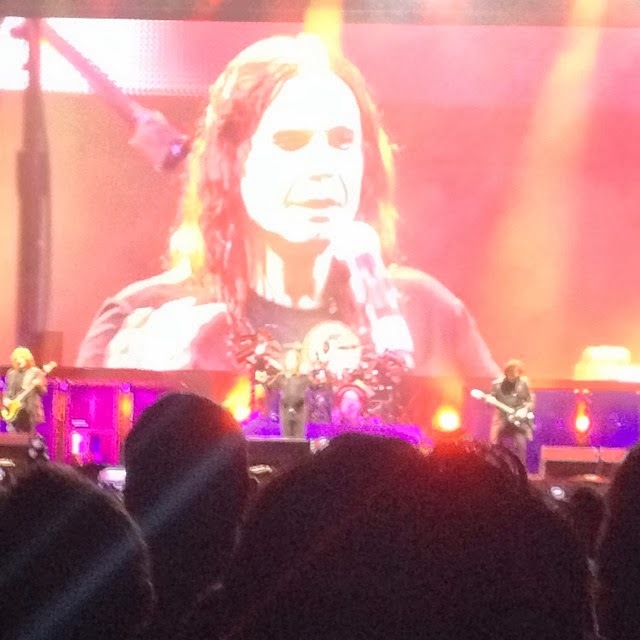 For this reunion tour of Black Sabbath, Megadeth was the band invited and responsible for opening the concert. Megadeth with a short show, but incredibly show full of energy and riffs and guitar solos typical of Thrash Metal music, delighted everyone at the Simon Bolivar Park. 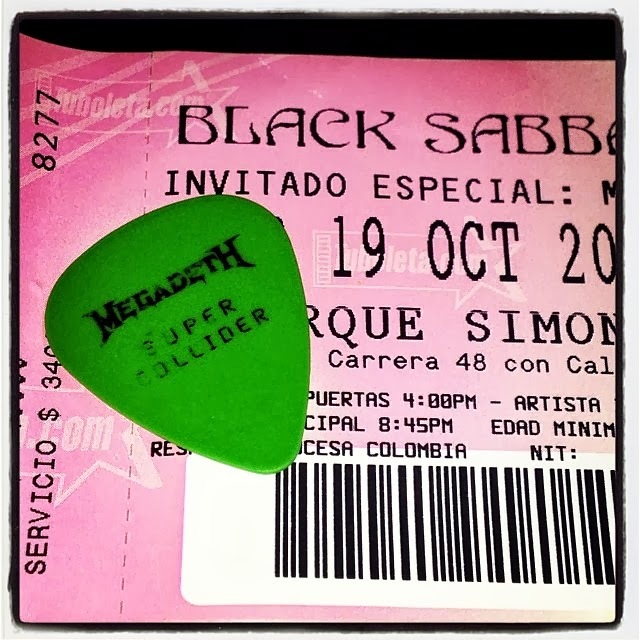 Dave Mustaine, lead singer and guitarist of Megadeth after each performance said that the Colombia audience is one of more louder crowds in the entire world and this is why this group of United States play their biggest hits like "Symphony of Destruction" and “Peace Cells ". Then the legendary British group Black Sabbath shone on stage and started one of the best concerts in Colombian history. The show started with the "War Pigs" where the band shows their musical quality and one of the best sounds I've witnessed in the Simon Bolivar Park. Each song of Black Sabbath is part of the creation of Heavy Metal. Tony Iommi and Geezer Butler with each note validates that they are the fathers of this genre. Tommy Clufetos, is an amazing session drummer for the tour, who took the show with an amazing drum solo. Ozzy Osbourne on more than one occasion praised the public for their energy and singing along the songs. On this tour, the set list is full of classics like "Iron Man", "Paranoid" and "Fairies Wear Boots" to name a few, but also with 3 Song's latest album "13". Personally I think the concert was too unbelievable and that all attendees walked away happy and calm that they saw the most representative band of Heavy Metal in history with an amazing guest as Megadeth. My friends and I with Megadeth in a restaurant in Bogota the day before the show. 30. "The Land of New Hope" - Timo Tolkki's Avalon Feat Kiske (Lead Vocal) Song taken of the album "The Land Of New Hope"
29. "The Power Of Music" - Place Vendome Song taken of the album "Thunder Of Distance"
28. 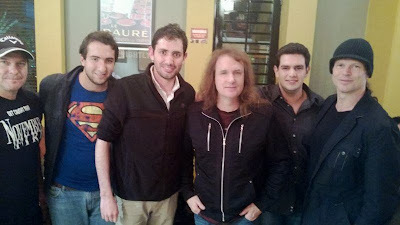 "Wastelands"- Avantasia Feat Kiske (Lead Vocal) Song taken of the album "The Wicked Symphony"
27. 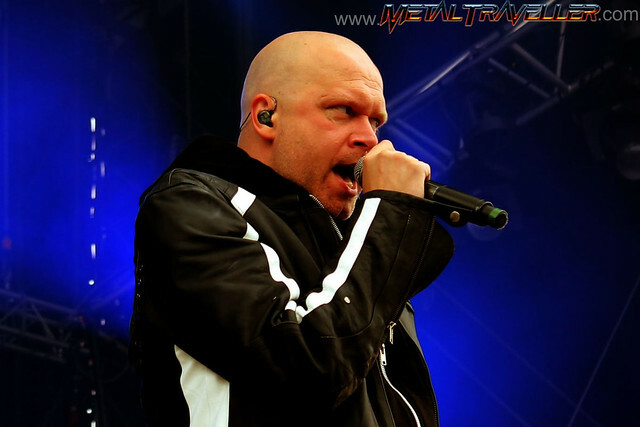 "Last Night on Earth" - Revolution Renaissance Feat Kiske (Lead Vocal) Song taken of the album "New Era"
26. "Your Time Has Come" - Unisonic Song taken of the album "Light Of Dawn"
25. "Time to Break Free"- Gamma Ray Feat Kiske (Lead Vocal) Song taken of the album "Land of The Free"
24. "For the Kingdom" - Unisonic Song taken of the album "Light Of Dawn"
23. "City of Heroes" - Kiske-Somerville Song taken of the album "City Of Heroes"
22. "Silence" - Kiske-Somerville Song taken of the album "Kiske-Somerville"
21. "I Will Be Waiting" - Place Vendome Song taken of the album "Place Vendome". 20. "Too Late" - Place Vendome Song taken of the album "Place Vendome". 19. "Soul Alive" - Unisonic Song taken of the album "Unisonic". 18. 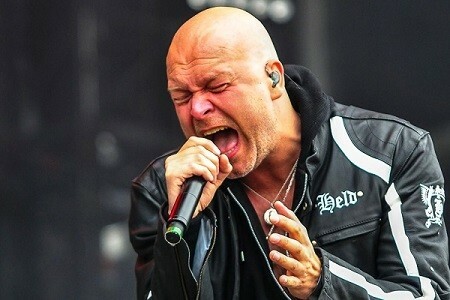 "Do I Remember a Life" - Michael Kiske Song taken of the album "Instant Clarity". 18 . "Dancer" - Place Vendome Song taken of the album "Street of Fire". 17. "Cross The Line" - Place Vendome Song taken of the album "Place Vendome"
16. "Keep To The Universe" - Timo Tolkki Feat Kiske (Lead Vocal) Song taken of the album "Hymn Of Life". 15. "Keep The Flame Alive"- Revolution Renaissance Feat Kiske (Lead Vocal) Song taken of the album "New Era"
14. 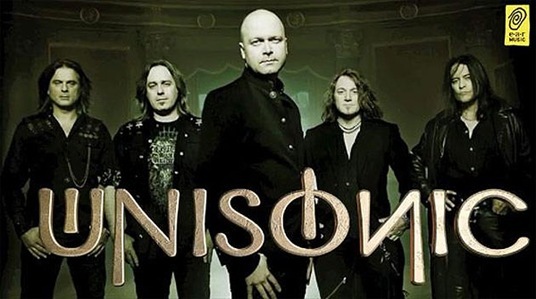 "No One Ever Sees Me"- Unisonic Song taken of the album "Unisonic". 13. "Street Of Fire"- Place Vendome Song taken of the album "Street of Fire". 12. "We Rise"- Unisonic Song taken of the album “Unisonic". 11. "Unisonic"- Unisonic Song taken of the album “Unison". 10. "Angel"- Revolution Renaissance Feat Kiske (Lead Vocal) Song taken of the album “New Era"
09. 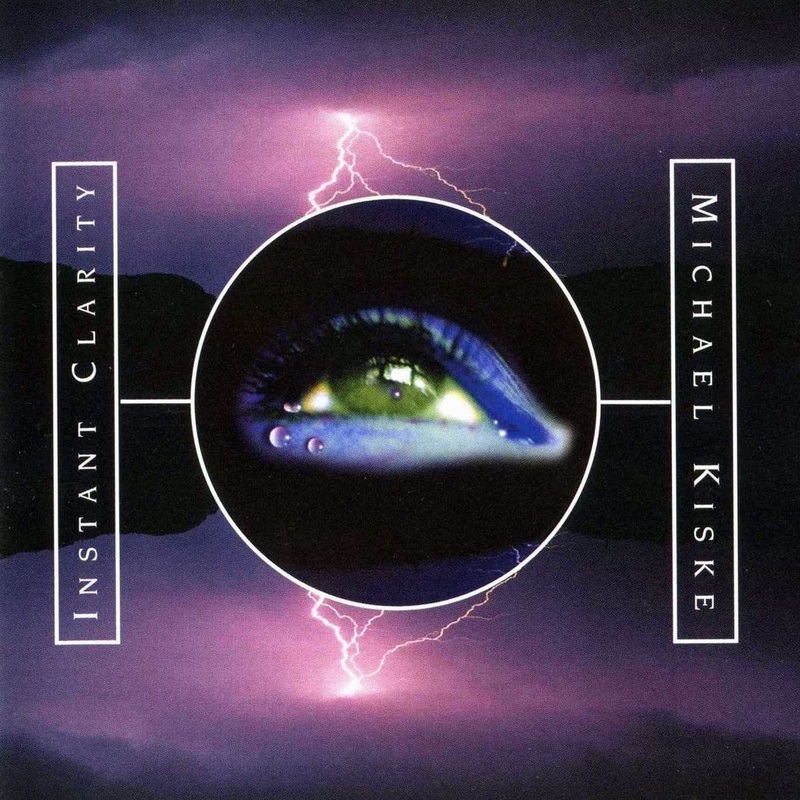 "Always"- Michael Kiske Song taken of the album “Instant Clarity". 08. "Set A Fire"- Kiske-Somerville Song taken of the album "Kiske-Somerville"
07. "I'd Die For You"- Place Vendome Song taken of the album “Street of Fire". 06. 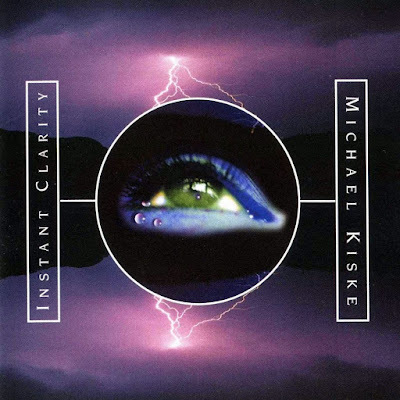 "The Calling"- Michael Kiske Song taken of the album “Instant Clarity"
05. "Blood" - Unisonic Song taken of the album “Light Of Dawn". 04. "I Did It My Way" - Revolution Renaissance Feat Kiske (Lead Vocal) Song taken of the album “New Era"
03. "King For A Day"- Unisonic Song taken of the album “Unisonic". 02. "Walk On Water"- Kiske-Somerville Song taken of the album "City Of Heroes"
01. "Exceptional" - Unisonic Song taken of the album “Light Of Dawn".